For decades if not centuries, science has backed up society's simple dictum that men and women are hardwired differently, that the world is divided into two different kinds of brains—male and female. However, new research in neuroimaging suggests that this is little more than "neurotrash." 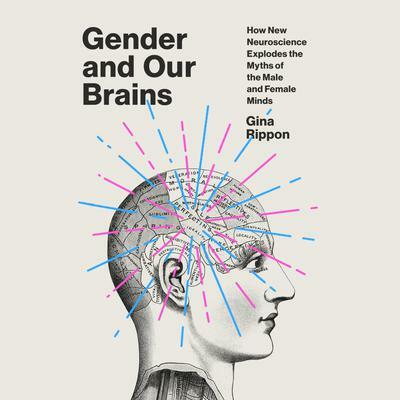 In this powerfully argued work, acclaimed professor of neuroimaging Gina Rippon finally challenges this damaging myth by showing how the science community has engendered bias and stereotype by rewarding studies that show difference rather than sameness. Drawing on cutting-edge research in neuroscience and psychology, Rippon presents the latest evidence which finally proves that brains are like mosaics comprised of both male and female components, and that they remain plastic, adapting throughout the course of a person's life. Discernible gender identities, she asserts, are shaped by society, where scientific misconceptions continue to be wielded and perpetuated to the detriment of our children, our own lives, and our culture.